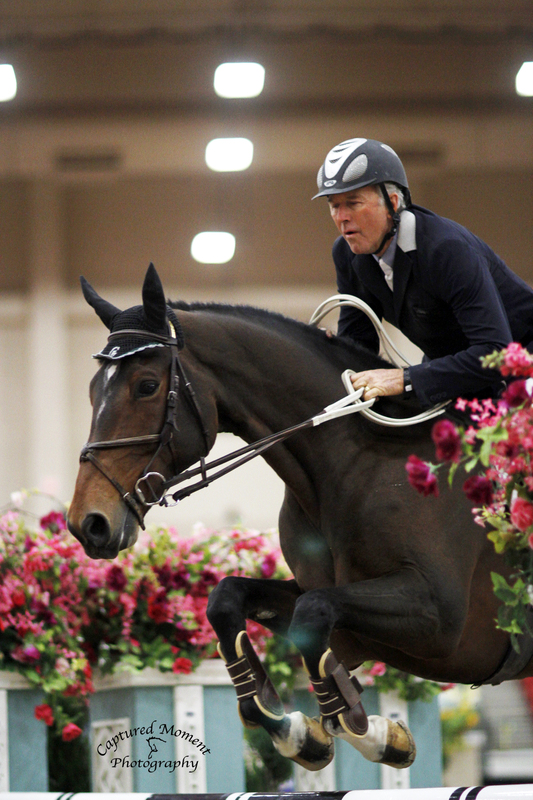 Grey Fox Farm specializes in hunters, jumpers & equitation. 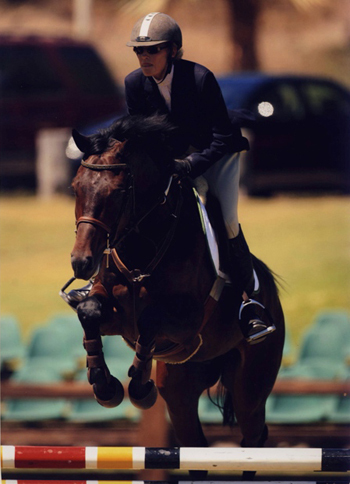 Owners Rusty and Kandi Stewart have over 40 years of experience in top level show jumping, breeding and sales. Grey Fox Farm also offers rehabilitation/lay up programs.